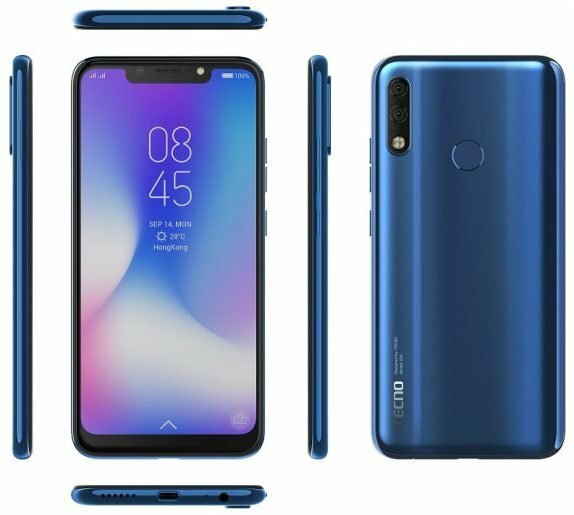 The Camon iClick2 is the latest Smartphone from Tecno mobility launched in India. 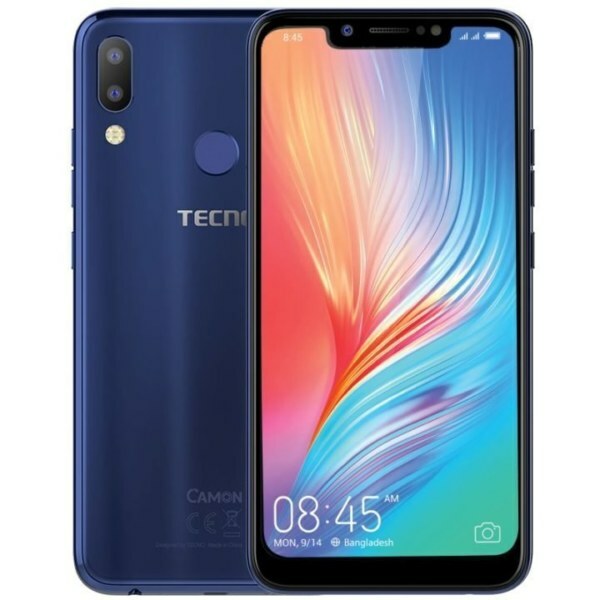 The phone is the direct update to the Tecno Camon iClick launched in India back in April 2018. The new comer sports a 6.2” HD+ screen, 19:9 Super Full View notch display, 24MP AI selfie camera, and AI Face Unlock. The TECNO CAMON iCLICK2 smartphone is powered by the MediaTek Helio P22 SoC clocked at 2.0GHz Octa-Core, 4GB RAM and 64GB storage that is further expandable. The device packs a 24MP selfie camera with a large 1.8um pixel, f/2.0 aperture, and front flash. It also features an optimized AI beauty algorithm that scans up to 298 facial points to create a more natural selfie. On the rear, it has a 13MP primary camera with a larger aperture of F/1.8, and a 5MP secondary camera captures the depth of field. It comes with AI Bokeh and Super Pixel mode. It sports a 6.2” HD+ Super Full view notch display with 88% screen to body ratio.